WISER is pleased to announce its collaboration with the Charles Gray Watson Surgical Education Center at UPMC Presbyterian Hospital. Named after Dr. Watson, who was a former professor of surgery at the University of Pittsburgh, the Watson Surgical Education Center offers surgical residents and medical students a variety of sophisticated training tools and resources. 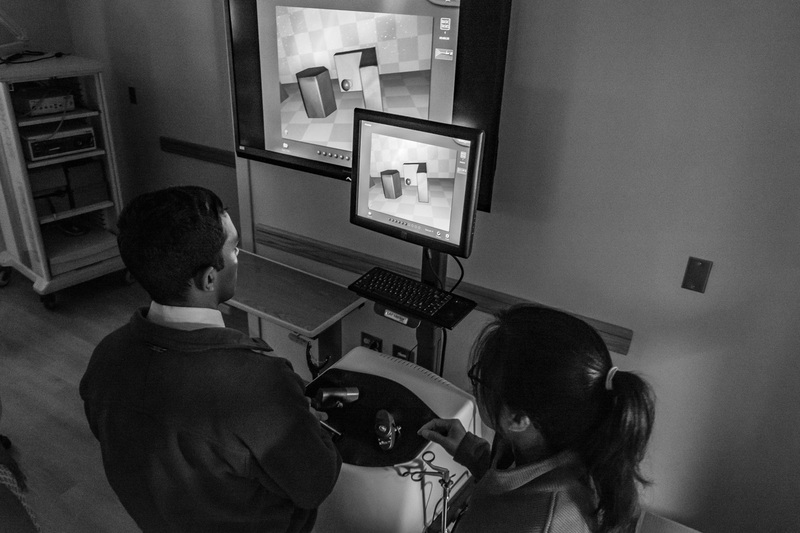 The skills lab allows participants to use virtual reality simulators to practice basic and complex operating room tasks in a safe setting before utilizing them in the actual environment. WISER will be supporting existing surgical programs and are working with academic faculty, nursing and clinical educators from across the UPMC Presbyterian/Montefiore complex to create new educational programs to take place at the Watson center with a strong focus on patient safety. For more information, please contact WISER Help at wiserhelp@upmc.edu.